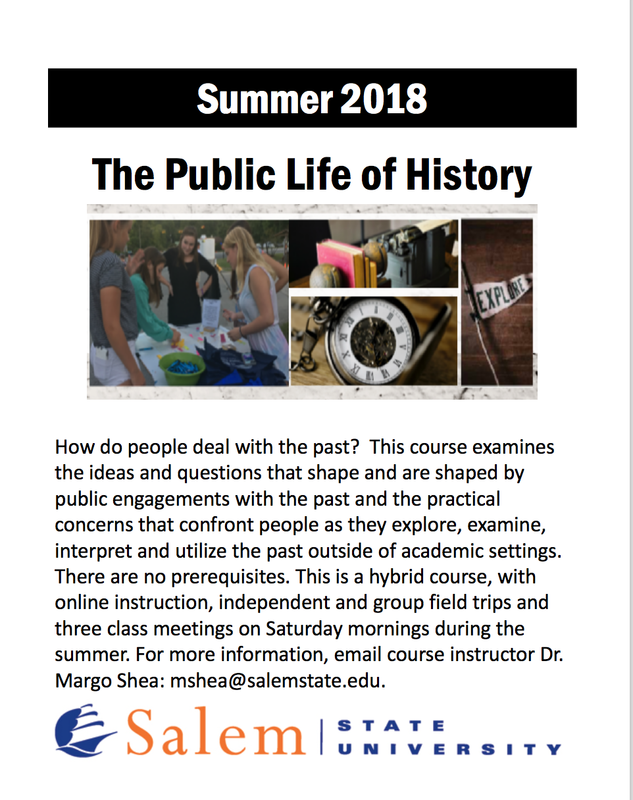 Take a class with me this summer! Online conversations, field trips, occassional class meetings. You will love it. Registration Information: click here.